Government has banned cash meal allowances for all 2019 first year students at the University of Zambia and Copperbelt Universities and will instead only give them loans that will be paid directly to their institutions for accommodation and meals. Minister of higher education prof. Nkandu Luo told a media briefing in Lusaka today that the loans and scholarships board had instead increased financial support to students at all public universities countrywide. She said with effect from 2019, students would be paid tuition and accommodation allowances through the institutions while book and project allowances would be paid direct to students and that pocket money popularly known as BC allowances have been banned. “This does not affect existing loan beneficiary contracts at UNZA, CBU and Kapasa Makasa Universities. 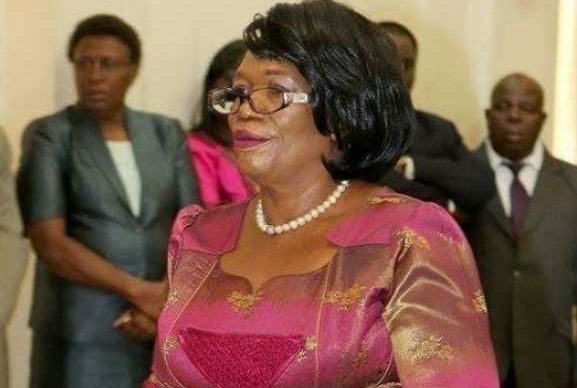 Government has a budget of K557 million kwacha for the scheme which will now include five more public universities” she said. The five included public institutions are Nkwame Nkhrumah, Chilimbana, Palabana, Mulungushi, and Mukuba Universities.